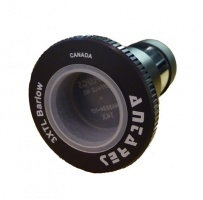 Skywatcher Premium x3 short Barlow lens with T-mount camera adaptor thread. 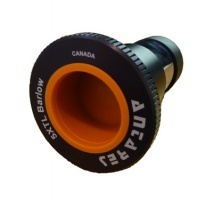 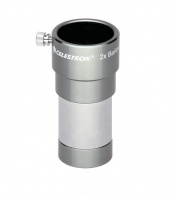 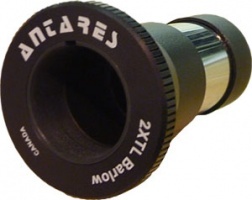 This barlow lens features a twist lock mechanism which makes your eyepiece/camera centralized. This makes more of the stars focused so it is far better for astrophotography. 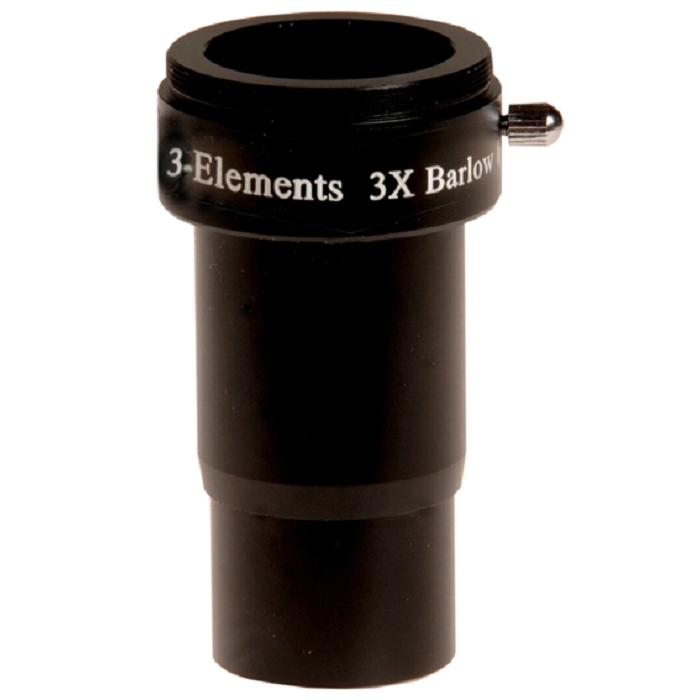 Objects that are in the center of the field are more likely to be pin points.